other local Staten Island law firm. 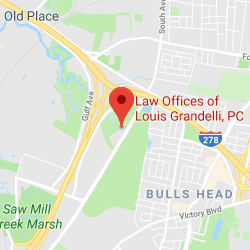 The Law Offices of Louis Grandelli has strong roots in Staten Island, as Mr. Grandelli was raised here. 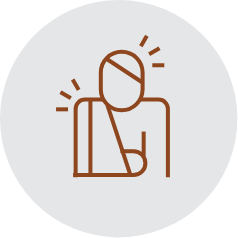 Our firm has helped thousands of people who have been injured in car accidents, construction accidents, slip/trip and fall accidents, as well as the victims of nursing home negligence or police brutality. 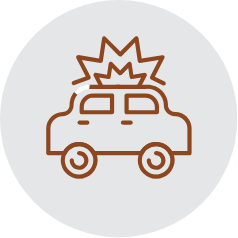 As a result of our tireless efforts on behalf of accident victims, we have helped many Staten Island residents recover some of the largest amounts in New York State since the firm was established in 1992. In fact, our firm’s results are second to none. 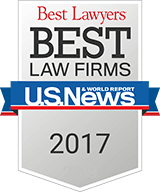 Just compare our numerous multi-million dollar recoveries with any other law firms in Staten Island. The Law Offices of Louis Grandelli is the only Staten Island law firm to be recognized by US News and World Report in Best Law firms every year since 2015. 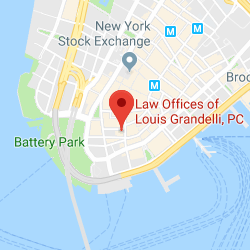 Mr. Grandelli has been named to the Best Lawyers in America every year since 2015, and to the New York Metro Super Lawyers list consistently since 2010. His partner Leigh Eskenasi has been selected as a Rising Star every year since 2014. 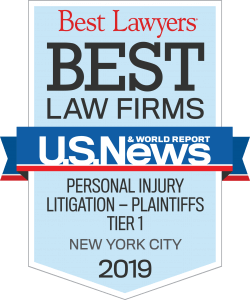 Our Staten Island law firm takes a personalized approach and will work tirelessly to help you obtain the largest possible compensation if you’ve been injured in an accident or if a love one has been killed as a result of someone else’s negligence. Please contact our Staten Island law firm at (718) 477-1919 today for a no hassle, no obligation FREE Consultation. Our office is conveniently located on South Avenue, and of course all consultations are confidential.